Direct Thermal Labels : 102mm X 63mm. 1 Across. 102mm X 60mm. 1 Across.102mm X 73mm. 1 Across. 102mm X 63mm. 1 Across. 102mm X 63mm. 1 Across. Rectangle. Leading Edge -Wide. 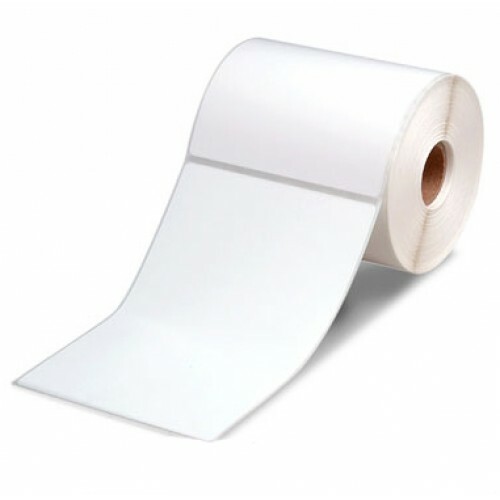 Matt Direct Thermal Paper Removable. 76mm core. 2000 /roll.